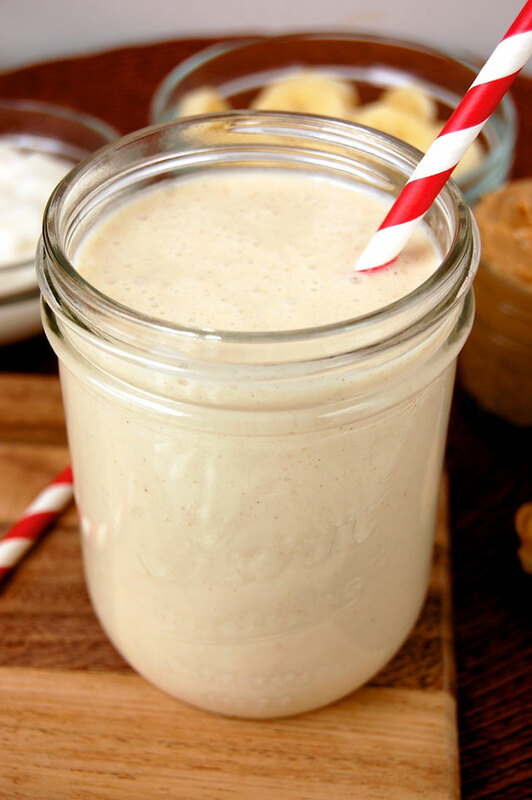 This rich and creamy peanut butter smoothie is packed with protein-rich ingredients for starting off your day, or for replenishing after a workout. The smoothie is easy to make, composed of banana, pear, and of course peanut butter. There are critics of labeling peanut butter as a diet food. 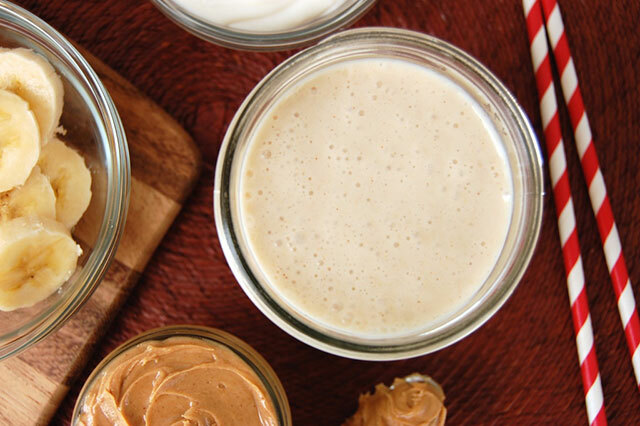 As in most nut butters, peanut butter has a high calorie count per serving. But peanut butter also provides your body with numerous health benefits. Both the fiber and protein in peanut butter will fill you up and keep you feeling fuller for a longer period of time (which can also curb snacking). 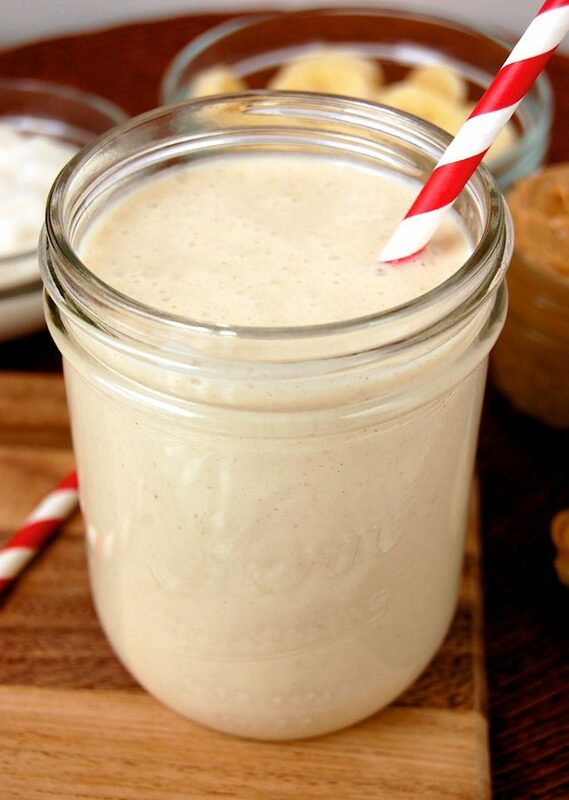 Protein-rich peanut butter smoothies are best for breakfast or mid-morning snacks to give you energy for the day ahead. About two tablespoons of peanut butter is the ideal amount to obtain its healthy advantages without overloading on calories. Besides satiating your hunger, the protein in peanut butter can aid in building and repairing your muscles. The amino acids in protein help to construct muscle tissue in your body. And just 2 tablespoons of peanut butter contain 7 grams of protein. In this smoothie there is even an extra boost of protein from the small amount of Greek yogurt, so it would be great for refueling after a workout. Peanuts are also a source of resveratrol, a type of antioxidant that is also found in grapes and red wine. Resveratrol protects against cardiovascular disease and helps to prevent cancer. 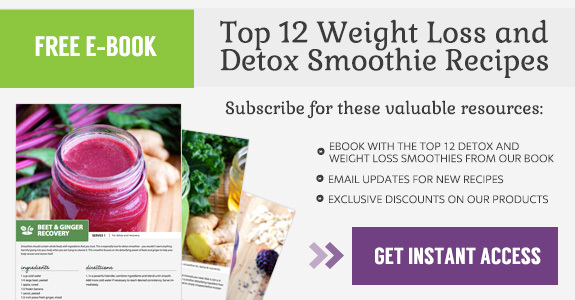 This protein smoothie is abundant in minerals as well. 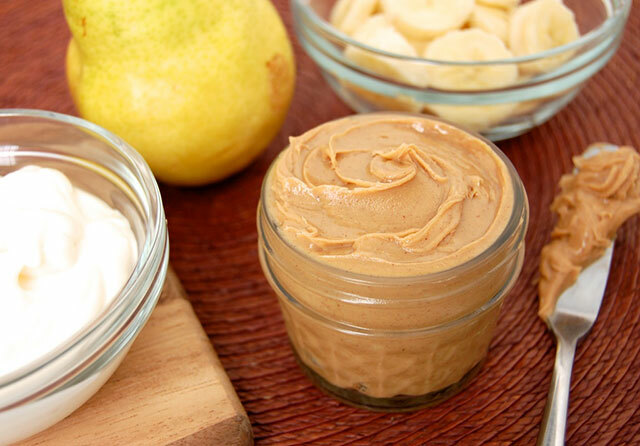 Potassium from both the peanut butter and the banana can counter the negative effects of excess sodium in your diet. (Excess sodium can strain your cardiovascular system.) Potassium also helps with proper nerve and heart function, and gives you energy. Another essential mineral provided by peanut butter is manganese. Manganese supports tissue growth and bone development. Although portion control is recommended with peanut butter, it offers an important range of nutrients. The energy-dense food makes a fantastic, almost milkshake-like smoothie that can fuel your morning. 1. In a large cup (if using an immersion blender) or a blender, combine ingredients and blend until smooth. Add more milk if necessary to reach desired consistency. Serve immediately.